Midsummer Solstice is a limited-edition small batch gin. Credit: Hendrick’s Gin. 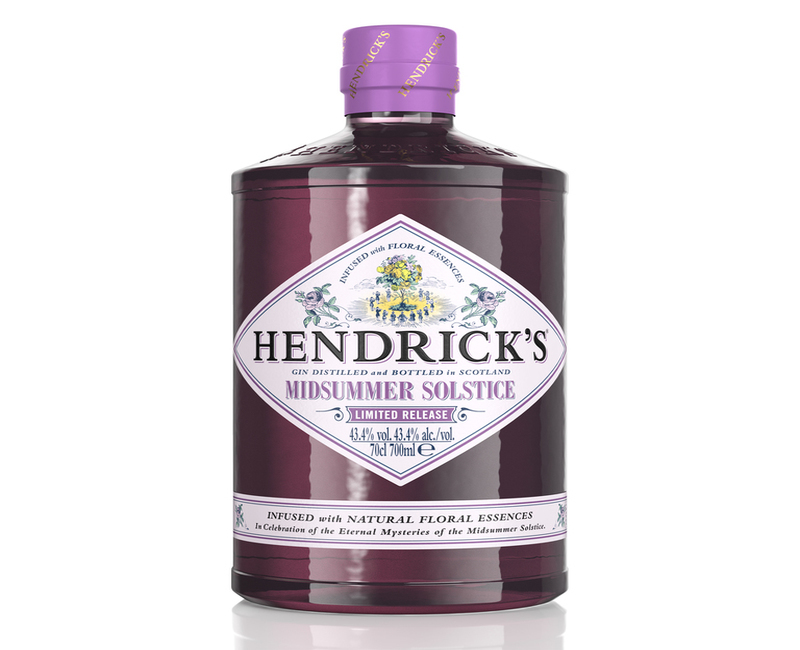 Hendrick’s Gin has expanded its portfolio with the release of Midsummer Solstice. Created at Hendrick’s Gin’s Palace distillery by Lesley Gracie, Midsummer Solstice is a limited-edition small batch gin. Gracie said: “I have always been enamoured by the power of nature’s flavours and aromas at the peak of summer and for this new expression I’ve hand-selected each floral essence to capture this intensity. Containing 43.4% alcohol-by-volume (ABV), Hendrick’s Midsummer Solstice is infused with an array of floral essences. Hendrick’s Midsummer Solstice will be launched in March in the UK and it will be released in the US market in May this year. It will initially be available on and off trade, and will be supported with significant marketing investment. Last October, William Grant & Sons opened Gin Palace distillery in Scotland to meet rising demand for its Hendrick’s Gin. It was built at a cost of £13m to enhance the company’s production capacity and act as a platform for new gin variants.